Wonderful parcel in a developing area. Purchase now and build later. 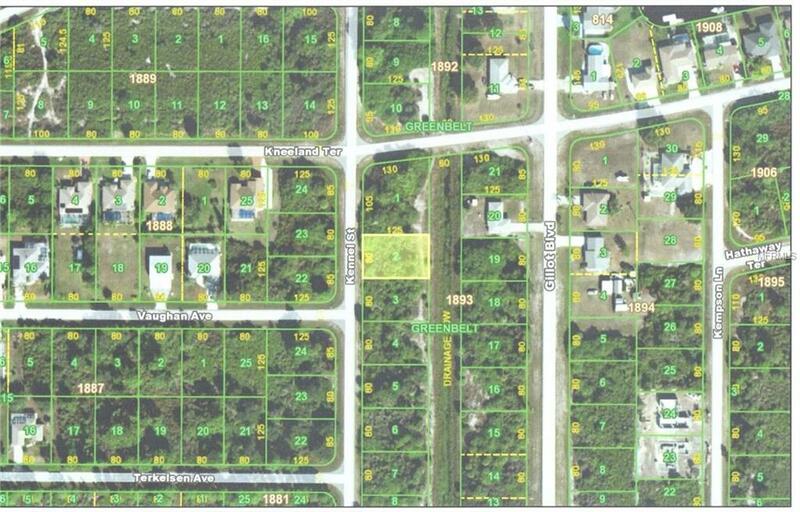 Seller owns three additional parcels in Charlotte County. Will consider selling as a package. Property is within the Scrub Jay Permit Boundary. Permit Required. Dimensions are from Charlotte County public records.